Last month, I took part in the Youth Directors Program at the Baggage Building at Prince Arthur’s Landing. This program is designed to introduce the youth of Thunder Bay to the wonders of directing. 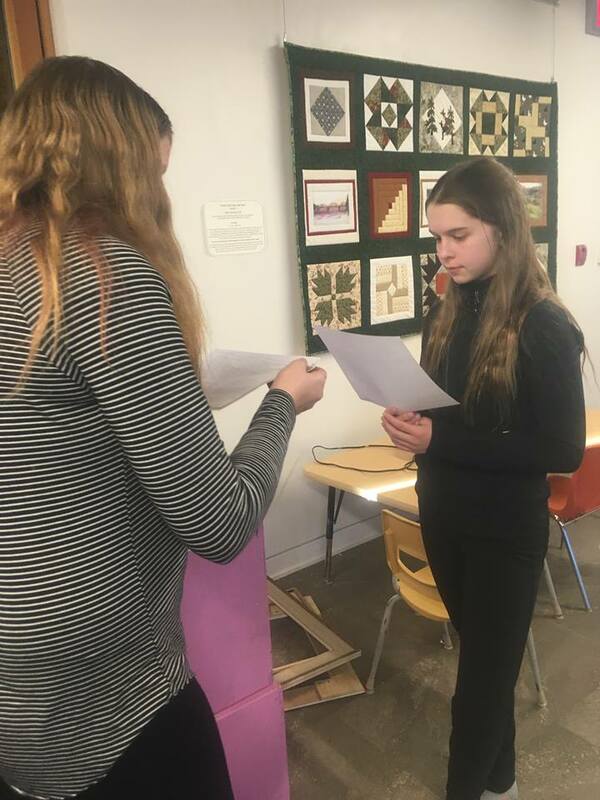 Participants in this program got to write and direct their own scripts for a ten-minute-play and will be showcasing them at a youth edition of the 10×10 gala in the spring. The leader of this session, Donna-Marie, taught us about useful tools that every director needs to make a successful movie or play, such as actors, props, a script, and the most important thing—imagination. I learned that all directors must be open to new ideas, even if they have an extensive script. The actors will add different movements and a few extra words here and there. Also, they must co-operate with the actors when they are having difficulty, or need to know when to tone it down. We experimented with expressive talking, which is key in an acting career. Then we read through two scripts and practiced falling into character as we read. 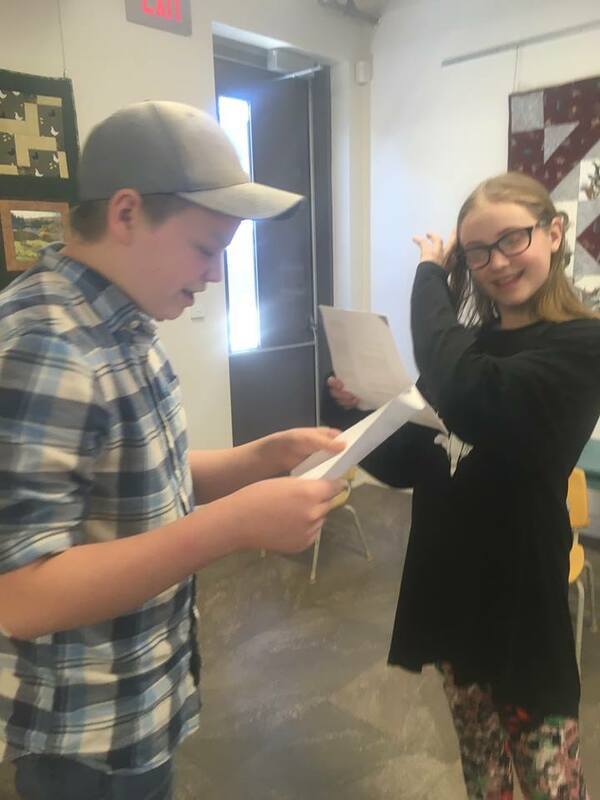 I also got to watch a few participants perform the scripts that we had been practicing, it was very fun! 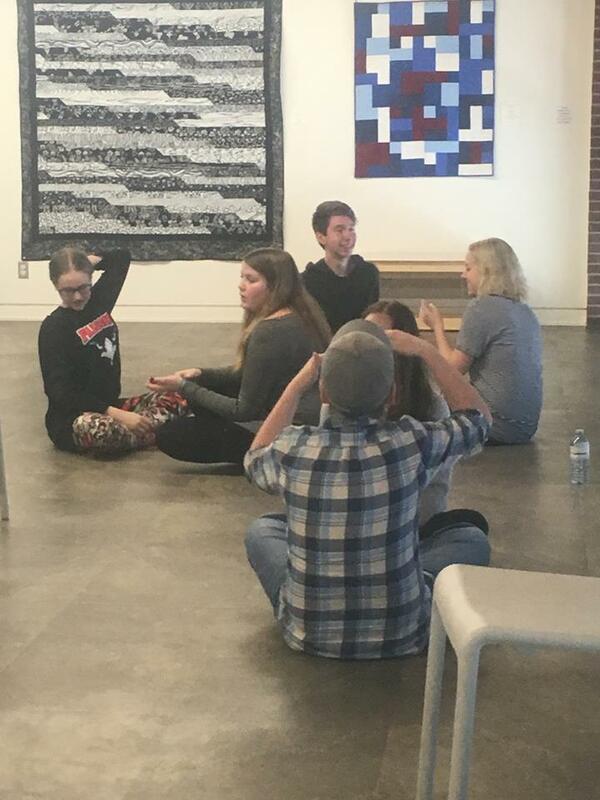 I learned so much about directing that I had not known and definitely recommend this program for the youth of Thunder Bay.